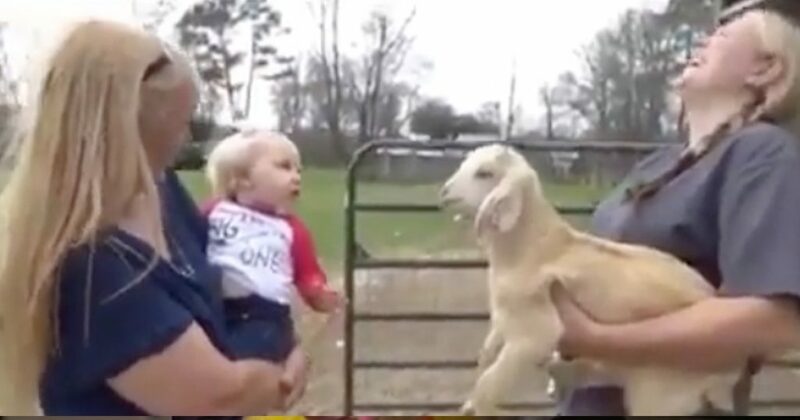 When this baby girl mimics goat baby, the internet exploded with happiness. 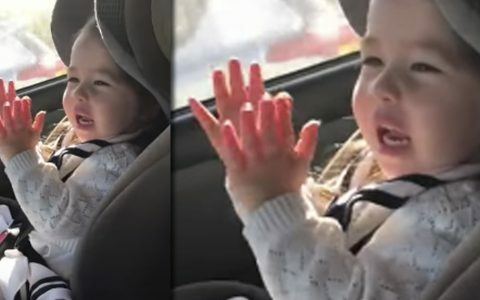 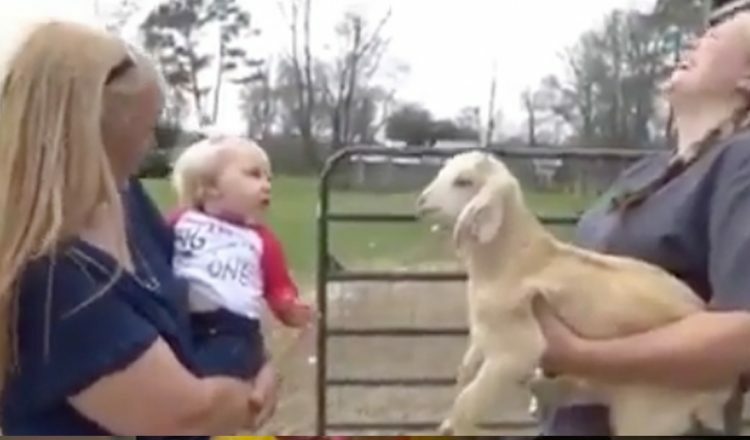 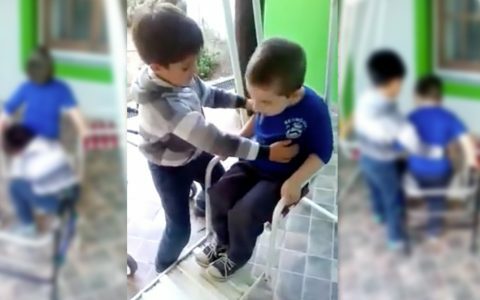 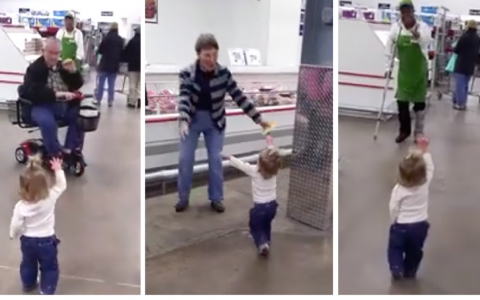 WATCH: Baby Girl Mimics Goat And It’s Hysterical! 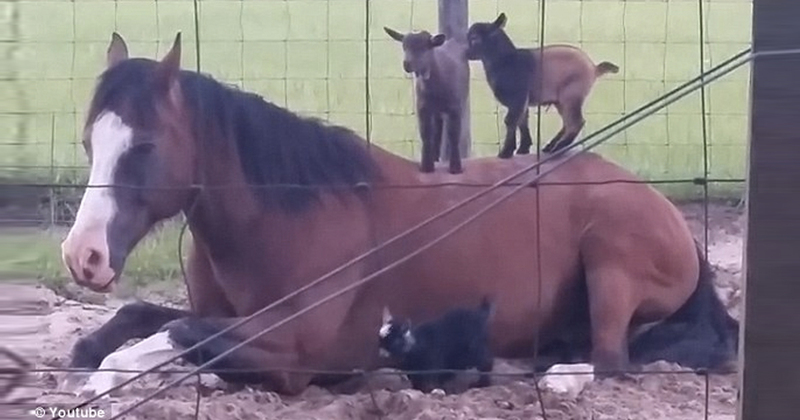 And just because goats sounding like humans completely cracks us up, here you go!